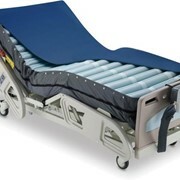 Bed patients, whether at hospital or in aged care, are often at risk from developing pressure sores. 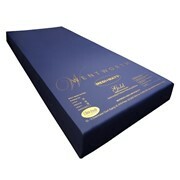 Pressure-reduction mattresses are an important way to deal with the problem, and Mac's Metalcraft has some of the best on offer. 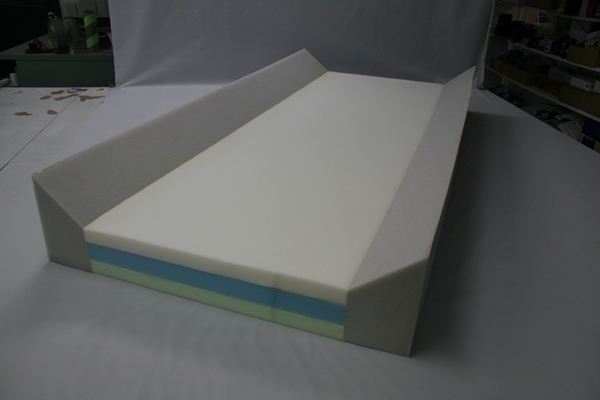 The Mat-1 Woundcare pressure reducing mattress has three layers of pressure reducing foam: a memory foam top layer; a high density centre layer; and a high density firm feel base. 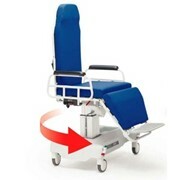 It has extra firm side rails for ease of patient transfer and is designed for medium risk pressure reduction with a 150kg load tolerance. 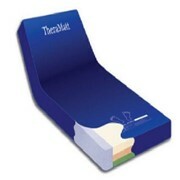 The Mat-2 Ultra pressure reducing mattress is made from three layers of foam and is designed for low-medium risk pressure reduction with a 120kg load tolerance. 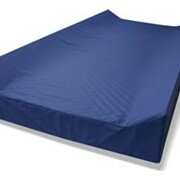 The Mat-3 Contour pressure reducing mattress features a two-layer foam construction with convoluted top layer and medium density base. 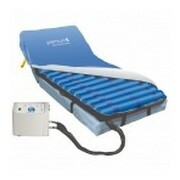 It is designed for low risk pressure reduction. 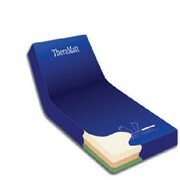 Load tolerance 120kg. 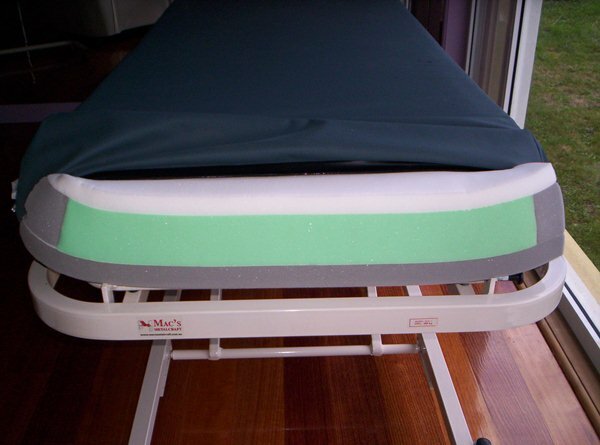 The Mat-4 Ultra Safety pressure reducing mattress is made from three layers of foam and has raised safety sides to prevent patient fallout. 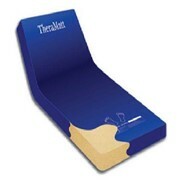 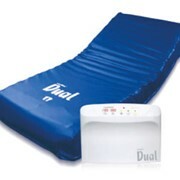 The Mat-5 Contour Safety pressure reducing mattress features two-layer foam construction with convoluted top layer. 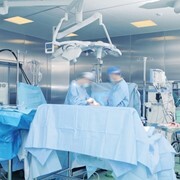 It also has raised safety sides to prevent patient fallout.